If you are a private practice owner, you might be thinking about how you can further automate your private practice operations, and you have probably heard of a tool called Asana. If you are going to succeed as a health professional in business then you need to lead amazing teams, deliver great patient outcomes and automate your private practice. 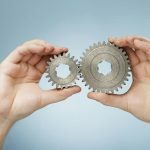 But, if every task or decision has to go through you before it gets done, you are a bottleneck – you become bogged down with low-level operations, you are stuck doing admin tasks and simple things slip through the net because you don’t have a system for your admin team and key tasks get missed. 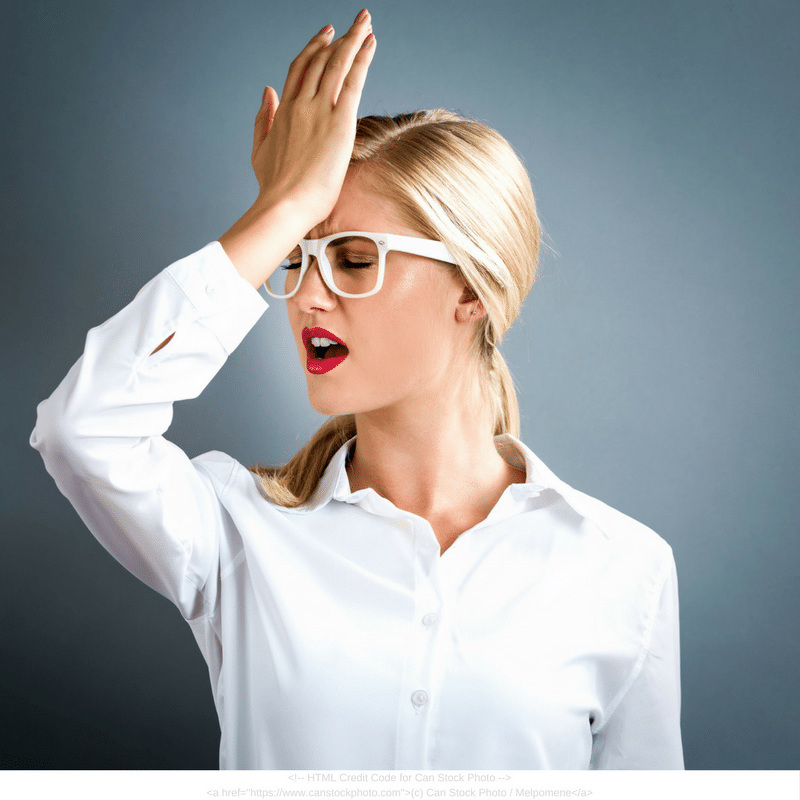 You’re probably frustrated that no one ever does the tasks around the clinic as good as you, or worse, no one does it at all…because you end up doing it! After working with 100’s of private practice clinic owners, we’ve discovered some of the best ways to automate your clinic operations, and we have the tried and tested methods that will help you – and Asana is a key element to this. The best way to create this simple clinic structure is to have a list of everything that needs to be done so that every team member can play their part to keep the business running. In this article, I’m going to share how you automate private practice using Asana, so that you can focus on business growth. 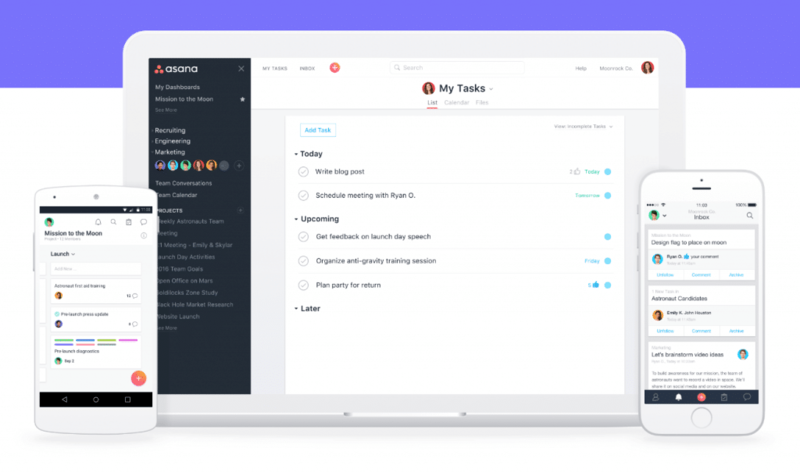 Asana is a great way for your team to track their work and get results, on time, every time. It’s a project management tool that allows you to automate and delegate tasks to your team so that you can share the workload. We primarily use Asana for Admin and Reception duties. However, it’s brilliant for team and personal productivity in general. Heck, don’t just take our word for it, look at the companies that trust Asana to run their business for them! There are a number of different ways to use Asana and it’s always best to keep it simple. We’re fans of a simple clinic structure! Here’s how we have helped set up Asana for clinic owners as part of the Business Academy. The “Privacy” should be “Public to Your Clinic Name” unless you have additional tasks for yourself that you want to keep “Private to me”. Create “Tags” for the task so that you can search related tasks more easily. The colour code also helps, you can customise as required, good for visual learners! Create “Sub Tasks” if you want to break down the process even further. Asana allows you to schedule tasks for certain dates, times and days, but most importantly, it allows you to “Set to Repeat”. That feature is how it can help automate private practice so quickly! I’d suggest that you trial Asana for your ‘Personal’ or ‘Business’ use before brining this to the team. You will be able to empathise with their questions and concerns with something new when it comes time to roll it out. When it does come time to roll it out, and this goes for any change that you implement, remember that the team are always thinking WIIFM. 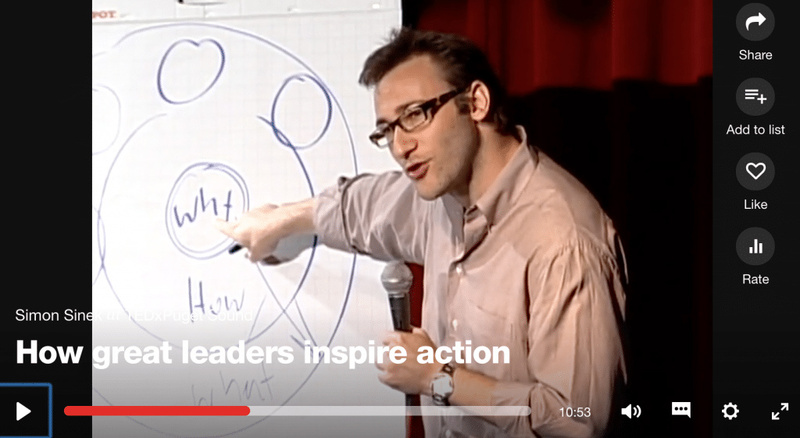 The framework for communicating this was probably best delivered by Simon Sinek when he shared the Golden Circle in his famous Tedx Talk “How Great Leaders Inspire Action“. Simon said, “Start With Why”. Effective communication and leaderships demands that you deliver you message in this order, Why, How, What. So, why is it important to use a platform like Asana from your team’s perspective? How does the team check Asana? It works great if you open your Asana account as a “Tab” on your internet browser. You might have a couple of tabs open, like slack and email, so it’s easy to go between the communication channels in your private practice. I’ve had some people say, it’s another place for them to look, another platform to distract the team. But, what “Platform” are they using now? A communications book? Emails? Post-it-Notes? Text Messages? 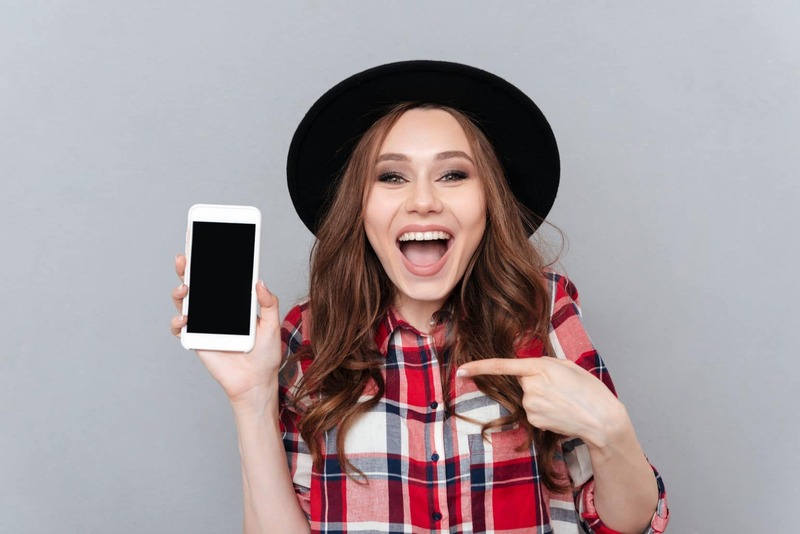 The team are already using a “Platform” to know what they need to do, the beautiful thing about Asana is that you can assign, schedule and automate private practice from the palm of your hand using your smartphone. You’d have to agree, Asana is pretty cool! If you are going to succeed as a health professional in business then you need to lead amazing teams, deliver great patient outcomes and automate private practice along the way! For that to happen, everyone needs to know what their role is, what they need to do, when they need to do it and how to do it. It’s a simple clinic structure that works! You need to leverage these softwares, online tools and new technologies if you want to Grow Your Clinic in 2017. If you want to enjoy the fruits of being a health professional in business then it’s time to go to the next level! Perhaps we can be part of your journey… if you want more practical training, mentoring and done-for-you systems, check out our Business Academy.